Since the changes homebuyers have paid 0% on the first £125,000, 2% to £250,000, 5% to £925,000, 10% to £1.5m and 12% above that level. The changes meant that anyone purchasing a home priced under £937,500 would benefit from cheaper stamp duty, as homeowners have typically saved £1,500 each since the reforms. Nearly nine in 10 (87%) estate agents said that last year's stamp duty changes have had a positive impact on the market. Doug Crawford, Chief Executive of My Home Move, said: "The big winners from the changes have been the first-time buyers and second steppers who have really struggled from price hikes due to a lack of housing stock. Cheaper stamp duty bills don't fix all the problems facing these buyers, but they do help by making it easier to save for a deposit. 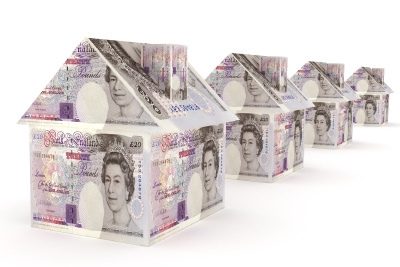 "The old slab system was ripe for reform as it was creating a stranglehold over the market, especially where property prices neared the stamp duty thresholds, and in particular around the £250,000 mark. Thanks to the reforms, people are now able to sell their homes for a truer value. November 2015 saw an announcement that a 3% stamp duty surcharge for buy to let investors and second home purchasers will apply from April 2016.